Selene Returns in 'Underworld: Blood Wars' Legacy Trailer! Kate Beckinsale is back as the iconic vampire death dealer Selene in Underworld: Blood Wars, and our first look at the fifth film in the Underworld franchise has just arrived in the official “legacy” trailer. The new sequel was shot in Prague and directed by Anna Foerster, starring Kate Beckinsale as Selene, along with Theo James reprising his role of David from Underworld: Awakening, as well as Lara Pulver, Tobias Menzies, Bradley James, James Faulkner, and Charles Dance. Underworld: Blood Wars opens in theaters on January 6, 2017. 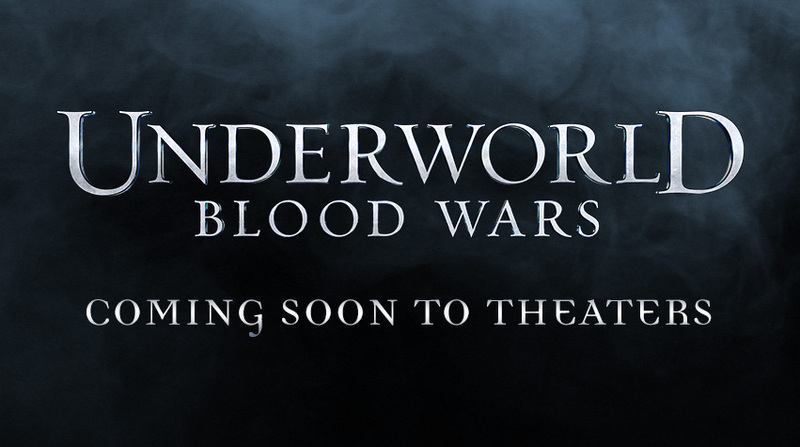 Watch the first official trailer, plus an alternate international trailer, and an official poster for Underworld: Blood Wars in the player below!